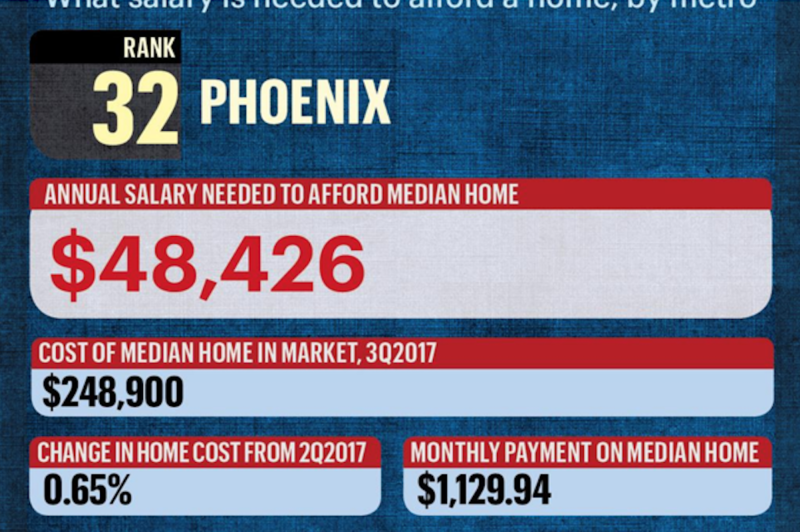 Phoenix and other cities across the U.S. are becoming more expensive to live in. Average home prices in Phoenix, Arizona are around 248,900 according to Stacey Federoff. Click to read more.